The Carlisle 4007400 hand held window squeegee has a double blade that reduces the need to go over windows twice. 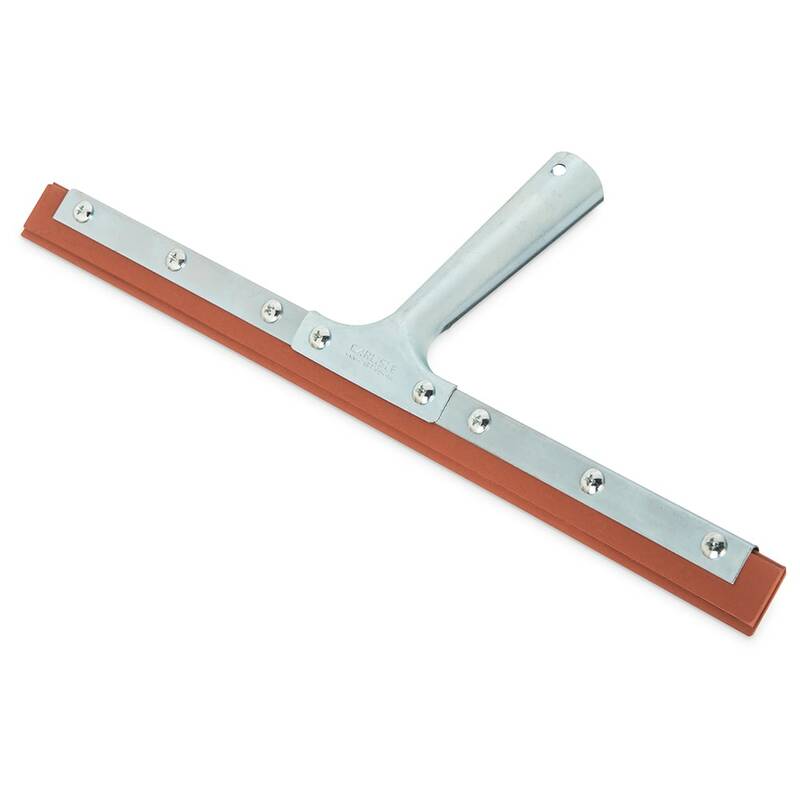 The squeegee measures 14 inches long, and its durable screw-in metal frame resists bending. Its handle is sold separately. "hard to find this item. company had sent items right away. very happy. will order from them again"